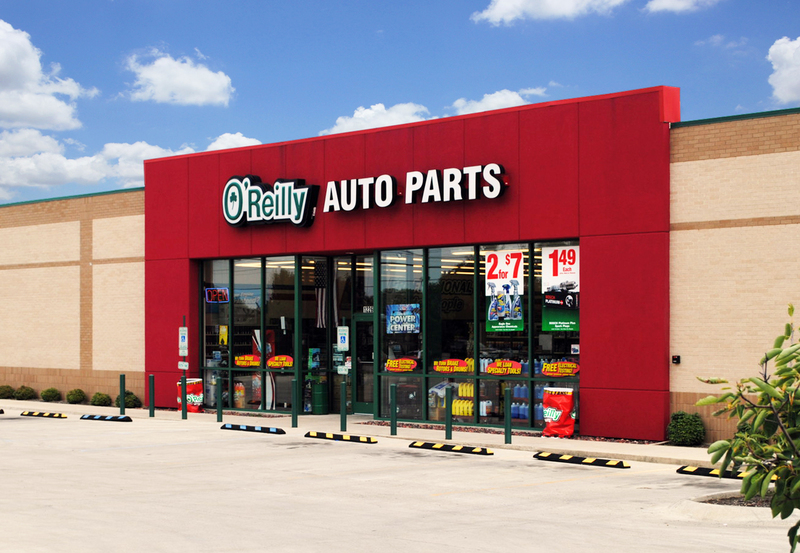 Description of project: O’Reilly Auto Parts is Fortune 500 company with over 4,000 retail auto parts locations nationwide. The company is rapidly expanding all over the US, including an aggressive push in the Florida market. David Cobb of Hybridge has personally closed 28 deals as a Tenant Representation broker for the company. Their preferred deal structure is to purchase, but O’Reilly will look at Build-to- Suit deals and ground leases for exceptional sites.